Have you ever just felt utterly stuck? 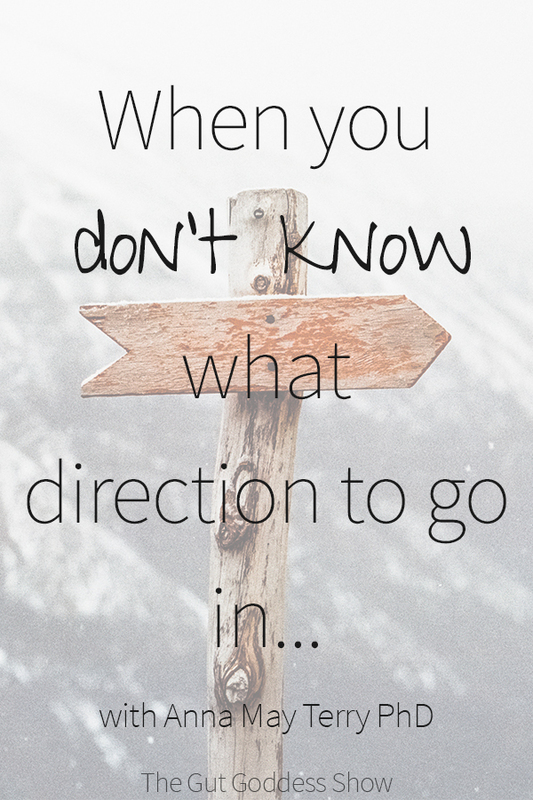 Not sure what direction to go in, what to do with your life and how to actually find out what it is that you want? 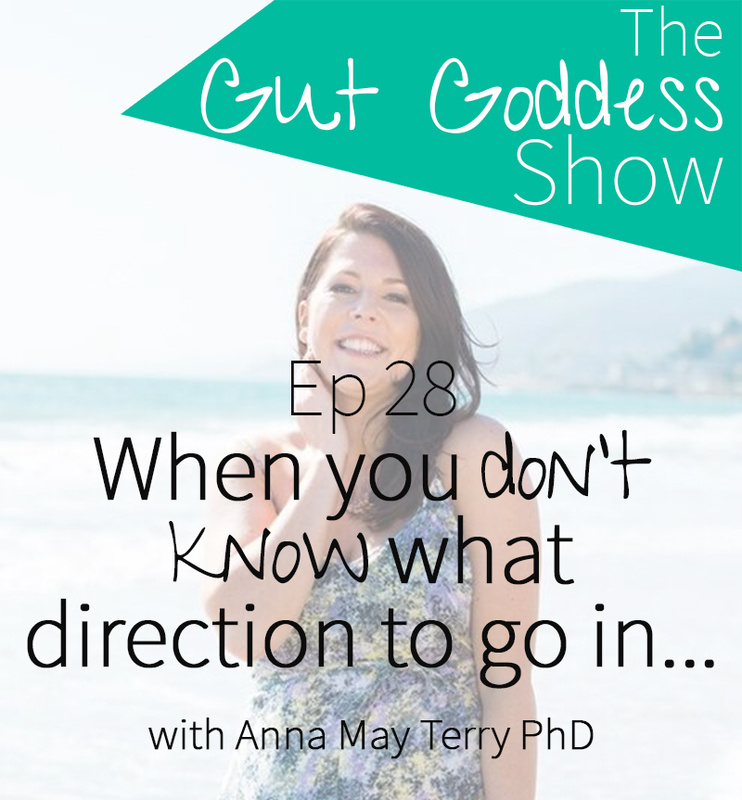 Well, this week I have the lovely Anna May Terry joining us and she shares with us her amazing story of getting unstuck, figuring out what she wanted and the keys steps she took to find out. From working in petrol stations to doing a Ph.D. in psychology to setting up a profitable business, traveling the world and shifting her mindset, we dive into some juicy topics. Want to join me in my final 5-day coaching challenge of 2018? Then click below to join the Beat the Bloat Challenge – starting 24th August with tons of free recipes, meal plan, resources and giveaways! !